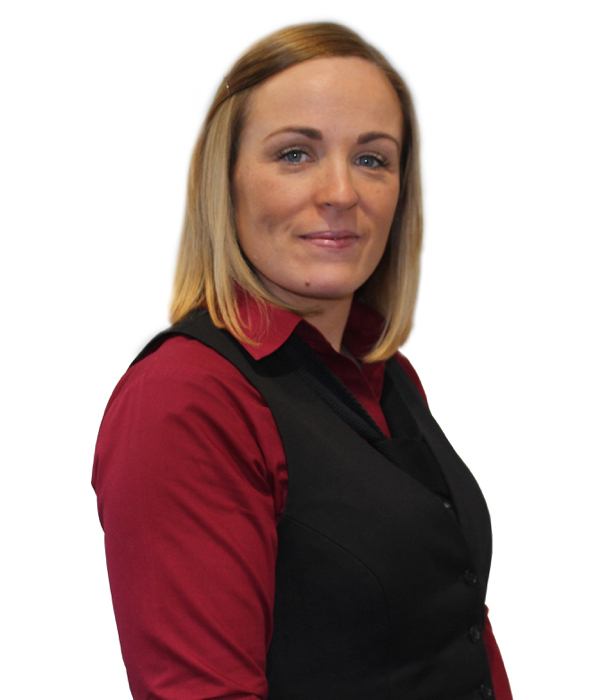 Hi, I’m Alison and I am the Assistant Manager here in Westpark Fitness. I have been working here for the last 18 years. I studied Leisure Management at Inchicore College and then went on to complete my degree in Leisure Management at the University of Glasgow. I knew from an early age that I wanted to work in the fitness industry. I love helping people and I love the daily challenges my job brings. We have a fantastic team of 36 committed people here in Westpark Fitness and we pride ourselves on our customer service skills. I love interacting with our members new and old and I am happy to help with any queries our members have. The facilities and services at Westpark Fitness are being constantly updated, we are always moving with the times and the latest fitness trends. There is something for everyone here no matter what age you are or fitness level. I like to keep my teaching skills up to date by teaching indoor cycling. I teach 2 classes per week here in Westpark Fitness. We recently updated our spin studio to include the Keiser Kips Bluetooth system. This brings our indoor cycling to a whole new level from beginners right through to the advanced cyclist. I just love the individual stats you receive at the end of your workout through the Kesier M Series app. I also organise the monthly Westpark Fitness hikes. The hikes have really taken off over the past 2 years with 20 – 25 regular members taking part and we get members of all ages and abilities taking part. It’s a great way to meet new people while exercising and exploring the mountains of Dublin and Wicklow. Another great event I am involved in is the Westpark Fitness indoor charity triathlon. We hold 2 indoor triathlons per year. We pick a different charity each year. Our last triathlon in April 2018 had 112 participants of all levels and we raised over €3,000 for a local charity. "A virtual indoor cycling high-intensity interval training class that will get your pulse racing." "Using a stationary bike this class will test your strength and endurance." The hardest part of joining a gym is walking through that front door for the first time. One of the comments that always comes back to us is the friendliness of our staff and the relaxed atmosphere of our club. We look forward to helping you on your fitness journey. You may not feel in the mood some days to go training but you will always leave Westpark Fitness with a smile on your face and ready to take on whatever challenge your day brings.